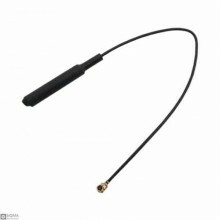 Features:Type:Spring AntennaFrequency:310-320MHZAntenna Gain:2.0dBiImpedance:50 OhmSpring length:Tot.. 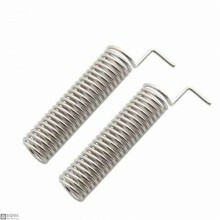 Features:Center frequency: 433MHzStanding wave ratio: <=2.0Gain: 2.0dBiMaximum power: 1WInput imp.. 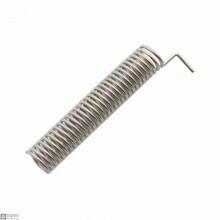 Features:Type:Spring AntennaFrequency:433MHz Antenna Gain:2.0dBiImpedance:50 OhmSpring length:T.. 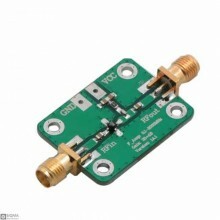 Features:Operating frequency0.1-2000MHz Amplifier gain F=0.1MHz, gain=32dB F=500Mhz, ..